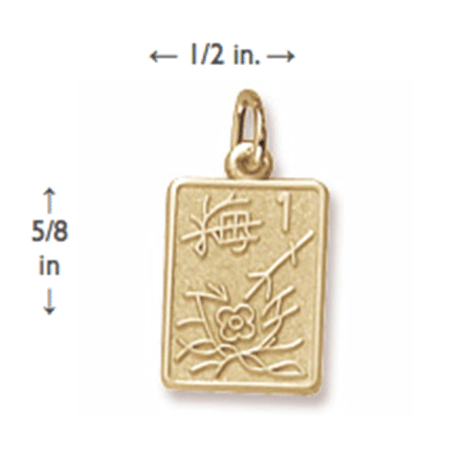 GOLD OR SILVER CHARM: Perfectly charming for your bracelet or necklace. 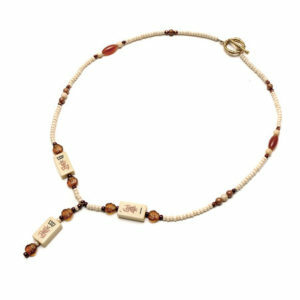 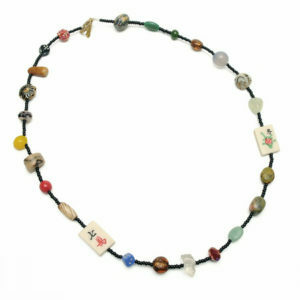 Your charm bracelet shows your special interests and illustrates your life like a book. 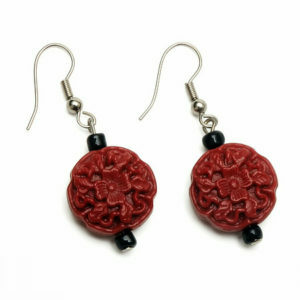 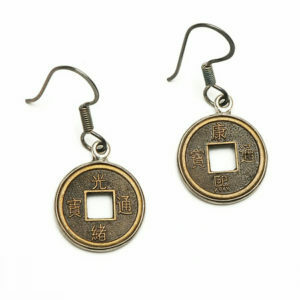 Be sure to add this chapter today along with the matching earrings! 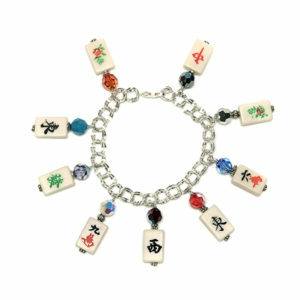 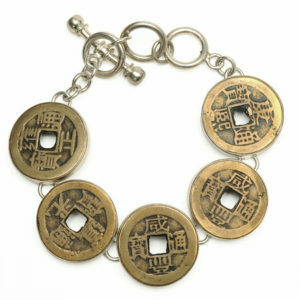 This special charm is .641 inches high and is available as a Sterling Silver Charm or a Gold Plated Charm.